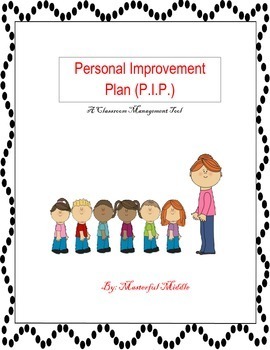 This product is to have students take responsibility for their own behavior. 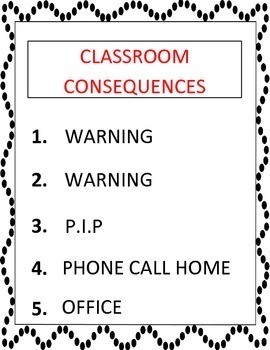 It includes a classroom consequence list (3rd-6th), and classrrom rules (preK-2nd). 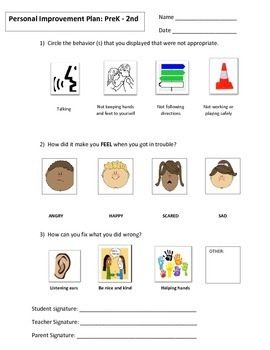 This is interactive for the students to record and fix any discpline issues in any classroom setting.